The Spirit of Soundtracks ! 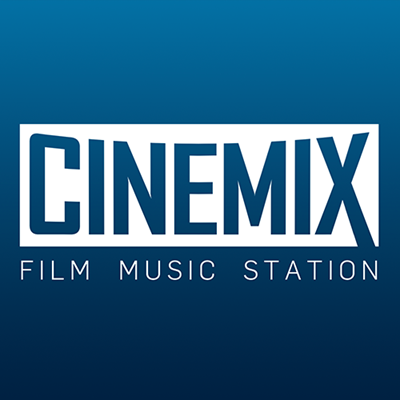 CINEMIX plays a regularly updated selection of movie soundtracks, mostly orchestral since 2003. Our radio channel features world renowned artists and themes but also some beautiful new pieces that you can listen to peacefully wherever you are. An eclectic selection of soundtracks from USA, Europe, Asia and other galaxies... that will surprise you and help you to appreciate our favorites.